Our mission is to provide superior quality, journeyman-level training, and create technically skilled and efficient individuals entering the pipe welding profession. Gaylon is an AWS Certified Welding Educator(CWE) and a Certified Welding Inspector (CWI) which confirms his ability, talent and knowledge to specifically direct and perform operations associated with welder training and classroom instruction. Gaylon has 20 years of experience in pipe welding with all major welding processes, GTAW (gas tungsten arc welding), SMAW (shielded metal arc welding), GMAW (gas metal arc welding) and FCAW (flux-cored arc welding). He has extensive experience welding many alloy metals in the construction industry. Gaylon has worked as a pipe fitter, pipe welder, foreman, supervisor and superintendent in the industrial field. He is NCCER (National Center for Construction Education and Research) certified and an NCCER performance evaluator for pipefitting, boilermaking and iron working as part of the Standardized Craft Training and National Craft Assessment and Certification program. 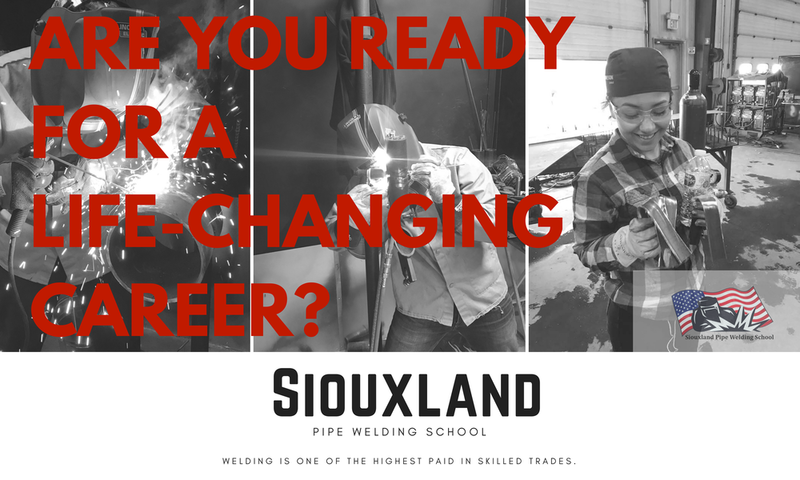 Earn a pipe welding certification in 20-weeks or less.